Since discovering Whispersync, I’ve found myself gravitating toward books available in both eBook and audio. Amazon already offers the Audible narration at a reduced price once you purchase the eBook. 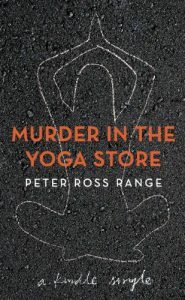 The book Murder in the Yoga Store by Peter Ross Range along with the audible narration was less than $5.00. Granted it’s a short book and several years old. But it’s hard to beat that kind of pricing. 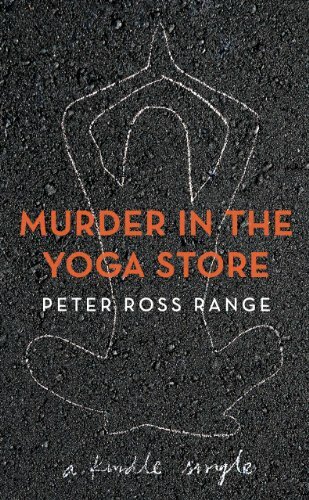 The book Murder in The Yoga Store tells the story of the murder of Jayna Murray, an employee of a Bethesda, Maryland Lululemon Yoga apparel store. It’s an intriguing mystery that takes some unexpected twists and turns. Ultimately, this is a story about two lives following very different paths that clash under tragic circumstances. This quick read/listen has the feel of an episode of Dateline or 48 Hours. I give credit to the investigators who took the time to look objectively at the evidence. If not for one or two mistakes by the perpetrator, this case may never have been solved. Or worse, the wrong people might have been charged. The author concludes with the notion that we may never really know the motive behind the killing. I am confident that the motive was self-preservation. Pure and simple. The book lacked images, which is my only criticism. A much longer book on the same subject has images but lacks an Audible component.